CALL FOR EMERGENCYGET HELP TODAY! At 4am, my son and I had an extreme emergency needing transportation for our beautiful Ruby from an under-equipped 24-hr animal hospital to our surgeon’s facility. Although Pets to Vets was located further away than another transport service closer to our Pasadena area, Pets to Vets made it their priority to arrive faster than the closer service, handled our emergency compassionately, urgently and with the utmost caring and respect. We were under a life or death time constraint, and were understandably frantic and scared…they were so professional and compassionate and made this part of our horrific ordeal bearable. 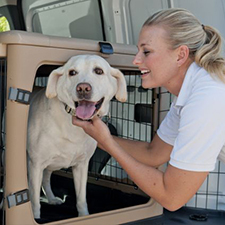 Our special transport vehicles are equipped with crates for your pets’ safe travel. A mattress is available for large dogs unable to move or stand. We are staffed with registered veterinary technicians and experienced CPR-certified animal handlers. Call us today for a quote or to book a Pet Taxi. 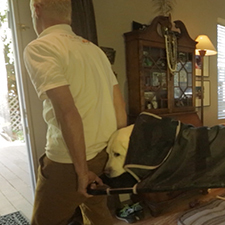 Pets to Vets/Pet Taxi has stretchers for those pets needing assistance and we are oxygen equipped for pets that require continued oxygen therapy for transport. All animals are transported in a safe and comfortable vehicle with experienced veterinary technicians on board. Our transport vehicles can accommodate a maximum of two giant (700 series) crates and one passenger. 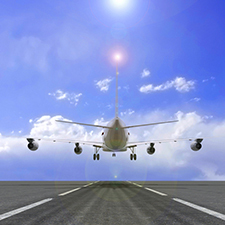 We are registered with the USDA Animal Welfare Act as a class T carrier, TSA certified, and are experienced with numerous airlines, cargo and customs procedures. Our staff is friendly and compassionate making this experience less stressful. Call us today to organize your pets’ complete trip or travel to the airport. 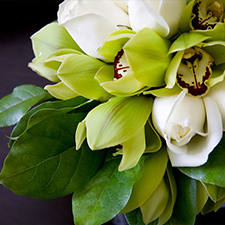 In the unfortunate event of your pet passing, we compassionately transport and arrange cremation or burial.